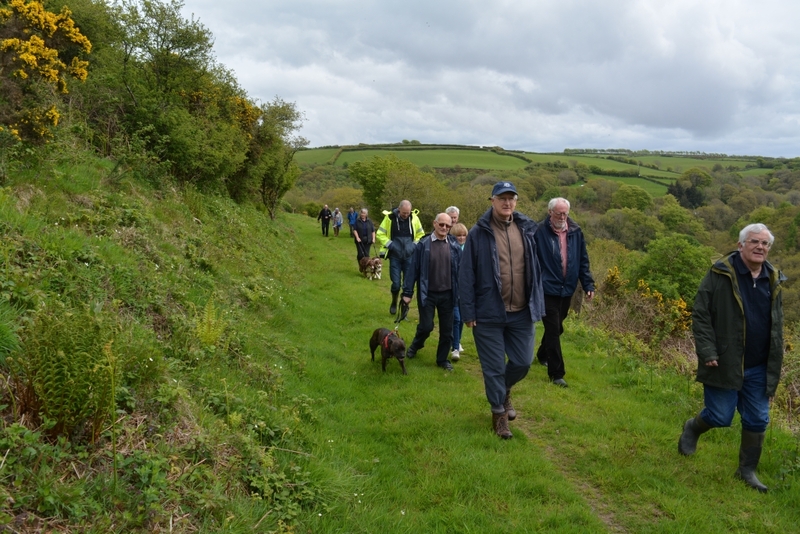 At the recent EA Shareholders Meeting at Bratton Fleming Sports Club on Saturday 12th May 2018, the Directors confirmed that the transfer of two stretches of Exmoor Associates owned land to the Lynton & Barnstaple Railway had been satisfactorily completed. This will hopefully allow the Trust to progress their plans for extending the railway. The two trackbed sections transferred to the railway are the Higher Bodley trackbed between Bridge 65 (Killington Bridge) and Bridge 63 (Parracombe Lane Bridge); and the Bridwick Farm trackbed extending from the south of the former Blackmoor Station site as far as Bridge 53 (Wistlandpound Bridge). This followed several months of very complicated legal work. In short, the Trust bought for cash one section, and acquired the other by surrendering most of its considerable shareholding in the company; some EA shareholders also volunteered to surrender some of their shareholdings to make up any shortfall. 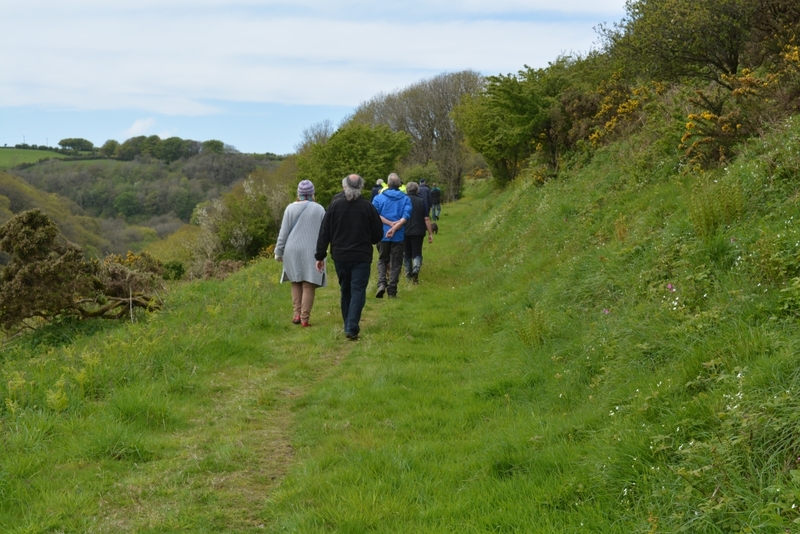 Following the Shareholders’ Meeting, some attendees travelled to Dean Steep to walk with the railway’s permission the recently procured trackbed section from the site of the now demolished Bridge 76 (Dean Steep Bridge) to a little beyond Bridge 79 (Kibsworthy Bridge). 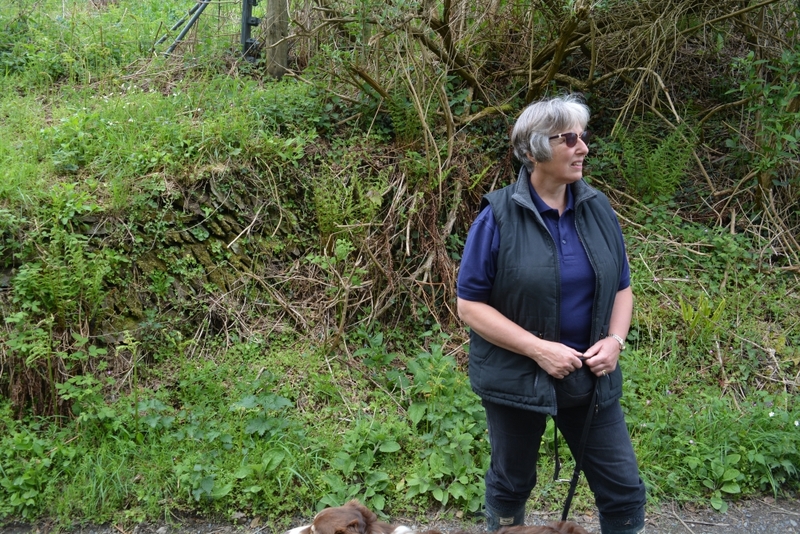 (1) Looking back along the Barbrook Valley – with the West Lyn Valley in the background. (2) High above the Barbrook Valley. (3) In the moss covered cutting. (4) Bridge 78 (Dean Cattle Creep) and the one remaining abutment of Bridge 77 (Dean Lane Bridge) showing how close they are relative to each other. (5) Bridge 78 (Dean Cattle Creep) in reasonable condition. 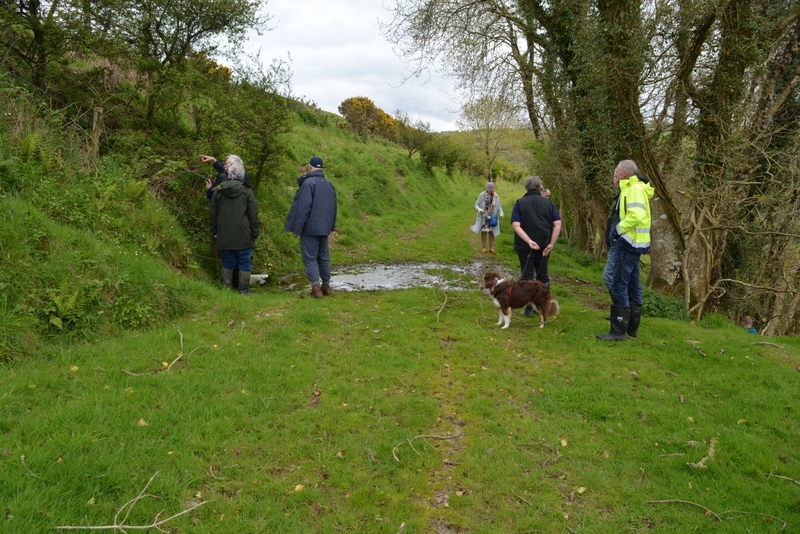 (6) Trackside spring flowing over the formation; the farmer thought that this had been the water supply to Lynton station although no trace of any pipework could be found. 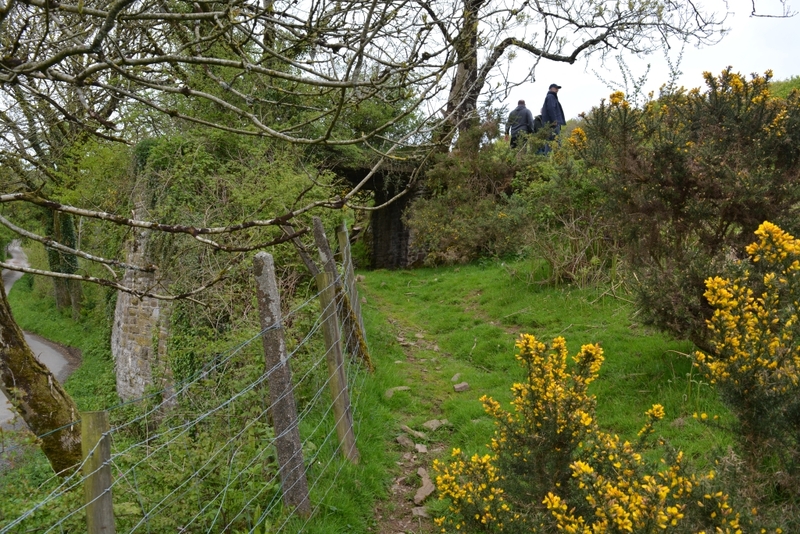 The track did appear to run downhill to Lynton from here. 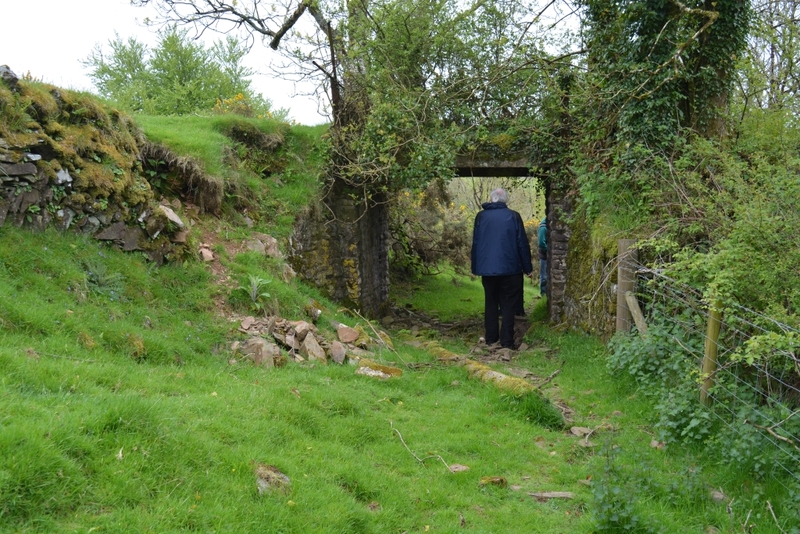 (7) EA shareholder Margaret Cameron in front of the remaining wing wall of Bridge 79 Kibsworthy Bridge), barely discernable beneath decades of infilling and creeper and weed growth. How much (if any) of this bridge survives will really only become known once excavation starts. Great progress. 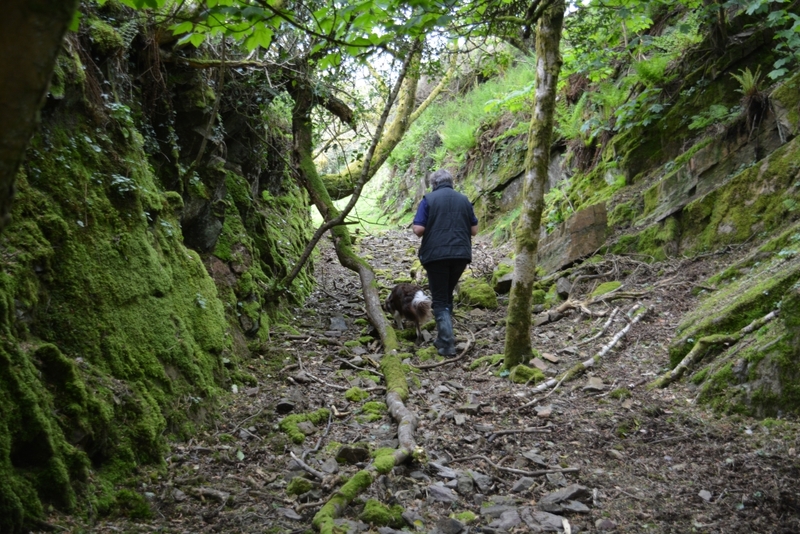 Here’s to further purchases and walks on the old track bed as it is reclaimed! The plate layers hut looks amazing too – a photo for the 2019 calender I think!